Leeds go top of the Sky Bet Championship with win at Elland Road after Norwich are beaten at Preston. 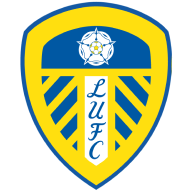 Leeds returned to the top of the Sky Bet Championship table as they took advantage of Norwich's defeat at Preston with a 2-1 victory over Swansea. The clash had an edge after Swansea pulled the plug on Daniel James' move to Leeds late on Deadline Day and United channelled that frustration to make it 10 straight home wins against the Welsh side. United had gone on to win all 13 league games in which they had scored the opening goal this season and that record was never truly under threat despite a period of panic after Oli McBurnie's late penalty. Buoyed by their 101st-minute equaliser at Middlesbrough on Saturday, Leeds made a lively start with Kemar Roofe dragging a shot wide. Scoring first had become an issue for Leeds since the turn of the year but centre-back Jansson calmed the home crowd's nerves after 20 minutes. Swansea failed to clear Pablo Hernandez's corner and Jansson was on hand to lash a left-footed shot into the bottom corner after Ezgjan Alioski's deflected effort had fallen into his path. Leeds were visibly more confident and threatened a second goal when Roofe played a neat one-two with Mateusz Klich, only to miss the target with his guided effort. 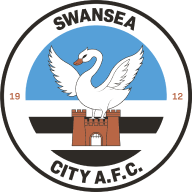 Despite looking neat and tidy Swansea had struggled to break the hosts down, but when they did eventually fashion an opportunity they came agonisingly close to drawing level. A free-kick routine left Barrie McKay with enough time and room to pick out a low cross that captain Mike van der Hoorn was inches away from sliding home. 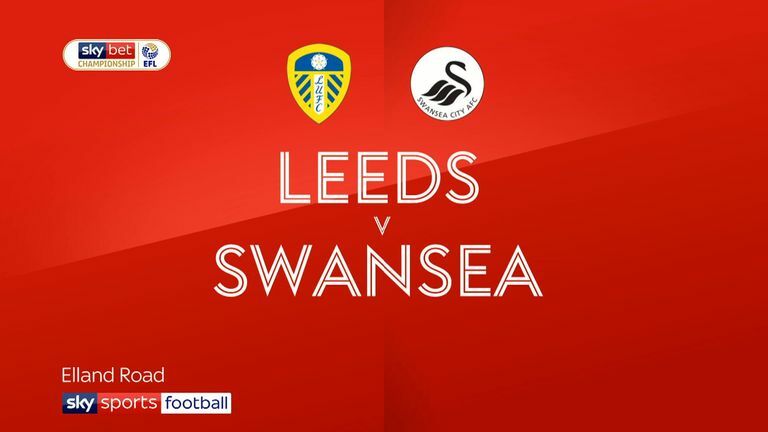 Leeds quickly regrouped and almost doubled their lead when Harrison had a shot beaten away by Swans goalkeeper Erwin Mulder. United did not have to wait much longer, Harrison directing a near-post header from Alioski's cross beyond the flat-footed Mulder in the 34th minute. Patrick Bamford, making his first Championship start for Leeds at Elland Road, headed straight at Mulder as Leeds sought a third before half-time. But their lead appeared in jeopardy immediately after the restart when Swansea won a free-kick right on the edge of the box, with former United loanee Matt Grimes seeing his effort deflected just wide. The Swans survived a goalmouth scramble and were grateful for Mulder getting down low to save from Bamford and Roofe in quick succession. James was withdrawn with little over 20 minutes to go and watched substitute McBurnie set up a nervy finish from the spot after Luke Ayling had brought down Joel Asoro. Panic came into Leeds' play in the remaining three minutes plus stoppage time but Marcelo Bielsa's side held on for a vital victory. Marcelo Bielsa: "I think we deserved to win. It's hard to understand why we only won by one goal because we dominated the game and had many chances to score. When we win the game we can wait for the next game with serenity. Graham Potter: "Leeds have got as good a chance of getting promoted as anybody from what I've seen. That's as tough a test as we've had this season. Leeds are a good team and played well.